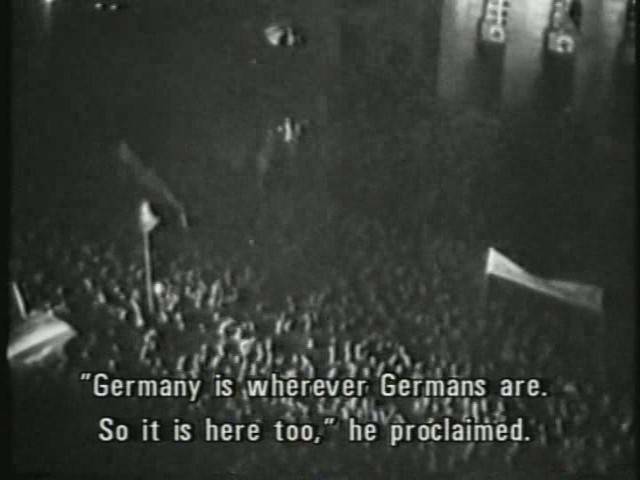 A Newsreel History of the Third Reich at War: Go behind enemy lines on a journey that traces the rise and fall of German military fortunes… the great battles, the desperate hours captured via authentic uncut newsreels, exactly as presented to German wartime cinema audiences. 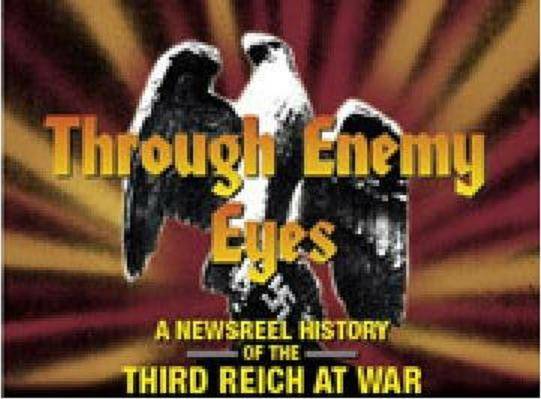 Now see the Second World War as you've never seen it before: Through Enemy Eyes. 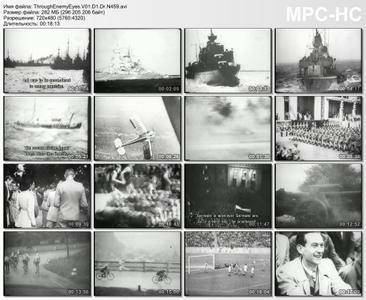 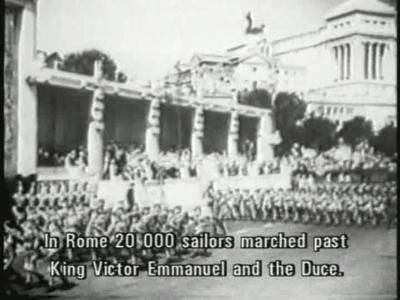 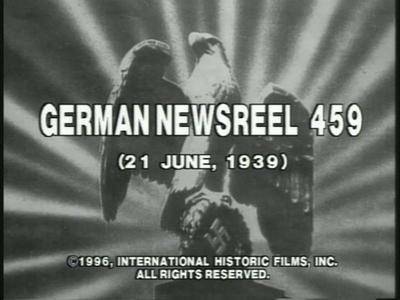 All newsreels have been transferred from original 35 millimeter and 16 millimeter German prints and have been accurately translated and electronically subtitled in English. NEWSREEL 470: World War 2 Begins: Germany Invades Poland; Air and Sea Bombardment of Westerplatte; German Tanks and Infantry Move Deep into Poland. 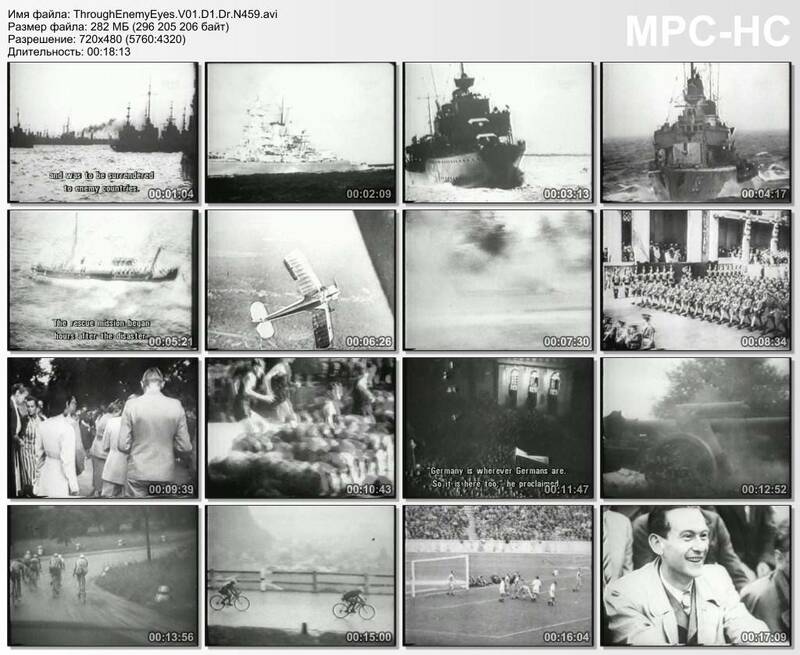 NEWSREEL 473: House-to-House Combat in Captured Cities; Germans and Soviets Meet at Brest-Litovsk.